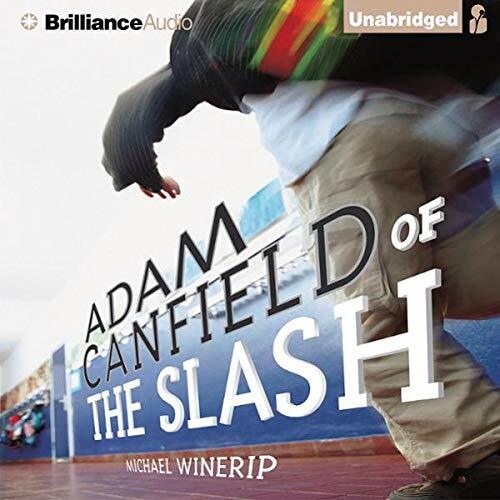 For years, Adam Canfield has been the number-one star reporter for the Harris Elementary/Middle School paper, the Slash. Nowadays he's also the most overprogrammed kid in America. Gladiator quiz bowl, jazz band, statewide test prep class - he's always running somewhere, and nine times out of 10, running late. When does a guy get time to just shoot some baskets anymore? Then his friend Jennifer talks him into being co-editor of the Slash. Between supervising know-it-all cub reporters and arguing with Principal Marris about which articles will "propel the Good Ship Harris forward," Adam worries he might lose it altogether. But then a third grader delivers a scoop bigger than any of Adam's career, and only Adam can dig deep enough to crack through a cover-up that will rock the very foundations of Harris itself. 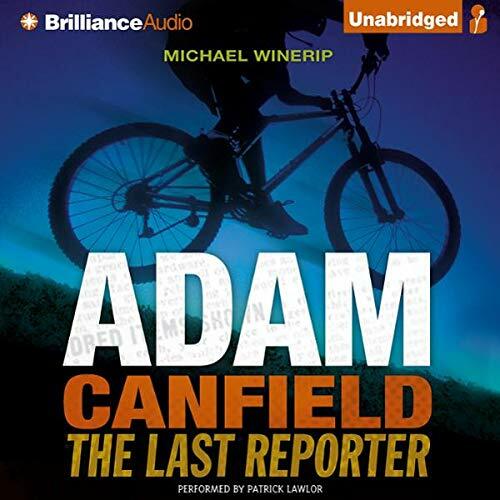 From Pulitzer Prize-winning New York Times columnist Michael Winerip, here is a first novel that delivers the rush of the newsroom, the adrenaline of a reporter on the trail of a hot story, and some keen insights into human nature - all with a lot of laughs. 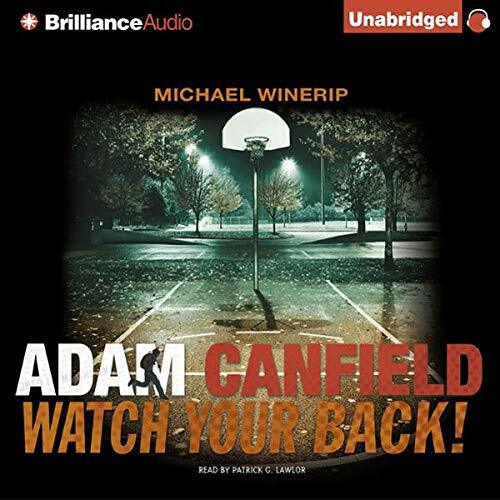 ©2005 Michael Winerip (P)2005 Brilliance Audio, Inc.
A "dirty" school election, suspicious state test scores -- Adam Canfield and his star reporters are chasing some red-hot leads. There's only one glitch: the school board has shut down The Slash for exposing the town's most powerful family, and now the staff has to find a way to publish it themselves. Enter the Ameche brothers: two goofy kid entrepreneurs with a knack for refurbishing junk - and a talent for selling ads - but a shaky command of journalistic ethics.